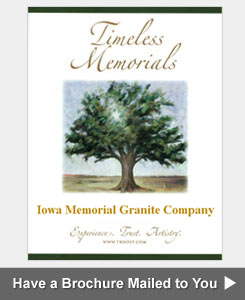 Iowa Memorial Granite Company offers the largest selection of cemetery monuments in the southeastern Iowa and western Illinois area. 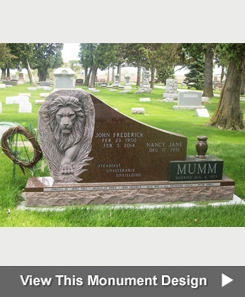 Please click on the monuments shown below to see photos of some of our monuments in various colors, styles, and prices. 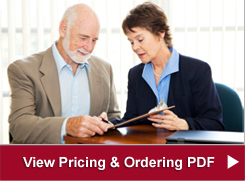 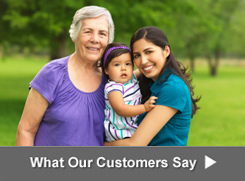 If you have a question about ordering a cemetery monument, call 563-263-5484 or click on one of the 3 links below to get a question answered, request an estimate or request that a brochure be mailed to you.